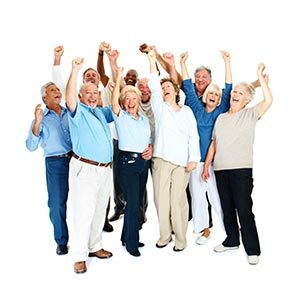 Traveling with a group has never been easier! Thank you for your interest in our vacations! 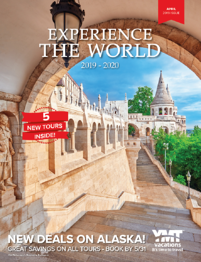 For a complete listing of all available packages, check out the latest issue of our Experience the World catalog. To request a free copy by mail, check the box and complete the form below. To view the catalog online or download a copy click on the image below. REQUESTING FOR A FRIEND? PLEASE USE THIS FORM INSTEAD. To order a printed copy of the available YMT Vacations brochures, or to receive our email updates, please check the appropriate box and provide your contact information. The requested brochure(s) should arrive in 2-3 weeks. YMT Vacations has been providing quality, care-free discount vacation packages since 1967 - that’s 50 years of serving our satisfied clients! We specialize in affordable escorted tours and cruises for the discerning adult traveler. © 2016 YMT Vacations. All rights reserved.